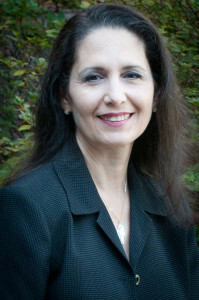 Paula Screnci-Vacaro received an MBA from the University of California Irvine in 1991. Prior to joining the firm in 2006, Paula was employed at various medium and small public accounting firms in the Boston area. Her experience includes small business and nonprofit auditing, reviews and tax return preparation. She is also a certified QuickBooks Advisor. Paula performs nonprofit and employee benefit plan audits, small business reviews and compilations, and prepared corporate and individual tax returns for the firm. Paula also developed a career match and college counseling program for high school sophomores and juniors in 2008 and teaches it annually at a local academy.